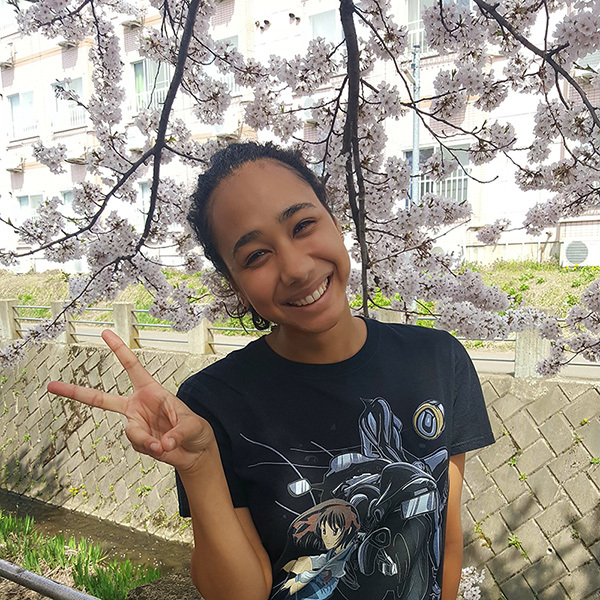 I’m Monique (also known as モモちゃん), and I’m an exchange student from New Zealand starting 2018 spring Semester at Hirosaki University. I’m completing a double major in Japanese language and creative writing. I love reading, writing, food, photography, and don’t believe people should run, unless they’re being chased. My job for this year is to guide you -somewhat safely- through my year, and through student life at Hirosaki University. Everything from classes, clubs, seasons, supermarkets, places to go and places to avoid, and tips and tricks that will guide and give insight into the wonderful city that is Hirosaki!